Sylvia Plath is a controversial and passionate figure in American literature. 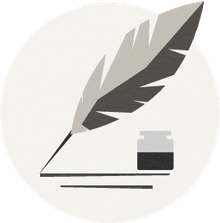 A prolific writer who started writing before the age of 10, Plath is best known for her semi-autobiographical novel The Bell Jar and poems such as "The Colossus" and "Lady Lazarus." Even as her words touch us to our very core, they also spur so many questions and debates. How could a woman who was filled with such beautiful and passionate words also be torn by such inner torment? She offers such a personal look at her life, love, and demons. Do we dare look away? 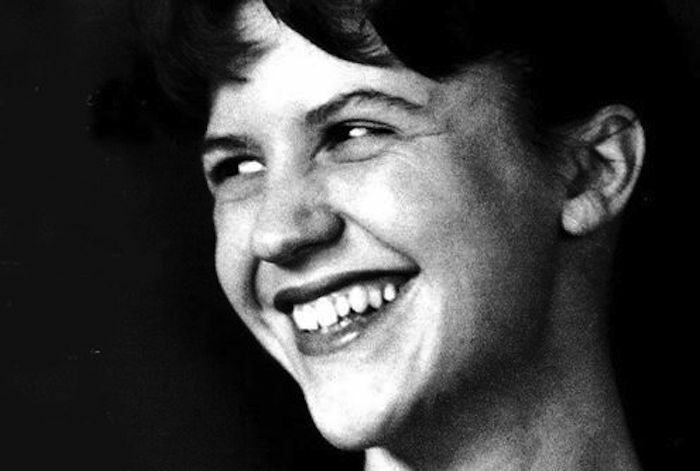 For a glimpse into Sylvia Plath's enduring works imbued with imagery, raw emotion, and haunting words, here is a list of quotes by the Pulitzer-winning poet. "How we need another soul to cling to." "Can you understand? Someone, somewhere, can you understand me a little, love me a little? For all my despair, for all my ideals, for all that - I love life. But it is hard, and I have so much - so very much to learn." "I do not love; I do not love anybody except myself. That is a rather shocking thing to admit. I have none of the selfless love of my mother. I have none of the plodding, practical love." "I love people. Everybody. I love them, I think, as a stamp collector loves his collection. Every story, every incident, every bit of conversation is raw material for me. My love's not impersonal yet not wholly subjective either. I would like to be everyone, a cripple, a dying man, a whore, and then come back to write about my thoughts, my emotions, as that person. But I am not omniscient. I have to live my life, and it is the only one I'll ever have.'" "I lean to you, numb as a fossil. Tell me I'm here." "I must get my soul back from you; I am killing my flesh without it." "Kiss me and you'll know how important I am." "What did my arms do before they held you?" "Death must be so beautiful. To lie in the soft brown earth, with the grasses waving above one's head, and listen to silence. To have no yesterday, and no to-morrow. To forget time, to forgive life, to be at peace." "I am supposed to be having the time of my life." "I have the choice of being constantly active and happy or introspectively passive and sad. Or I can go mad ricocheting in between." "Life has been some combination of fairy-tale coincidence and joie de vivre and shocks of beauty together with some hurtful self-questioning." "I felt my lungs inflate with the onrush of scenery - air, mountains, trees, people. I thought, 'This is what it is to be happy.'" "That's one of the reasons I never wanted to get married. The last thing I wanted was infinite security and to be the place an arrow shoots off from. I wanted change and excitement and to shoot off in all directions myself, like the colored arrows from a Fourth of July rocket." "The silence depressed me. It wasn't the silence of silence. It was my own silence." "The trouble was, I had been inadequate all along, I simply hadn't thought about it." "To the person in the bell jar, blank and stopped as a dead baby, the world itself is a bad dream."